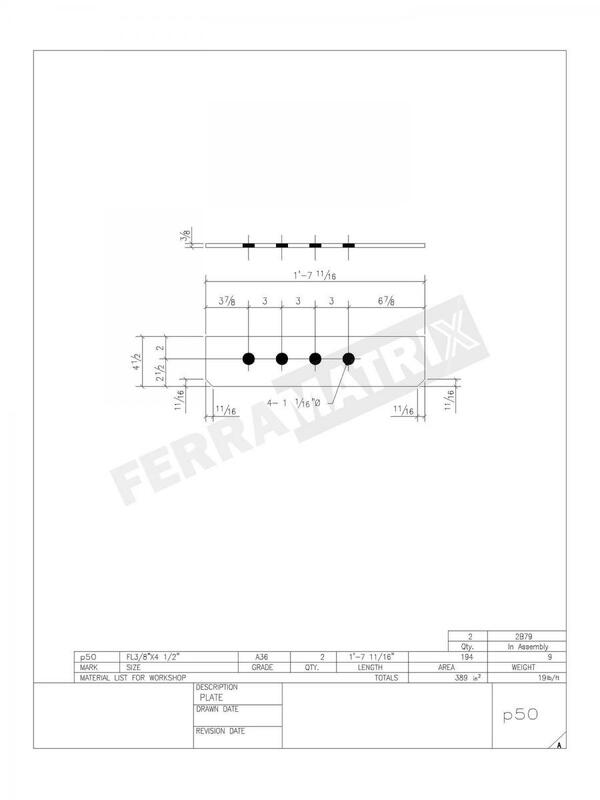 Single-part drawings are workshop drawings that show the fabrication information for one part or single component (usually without welds). 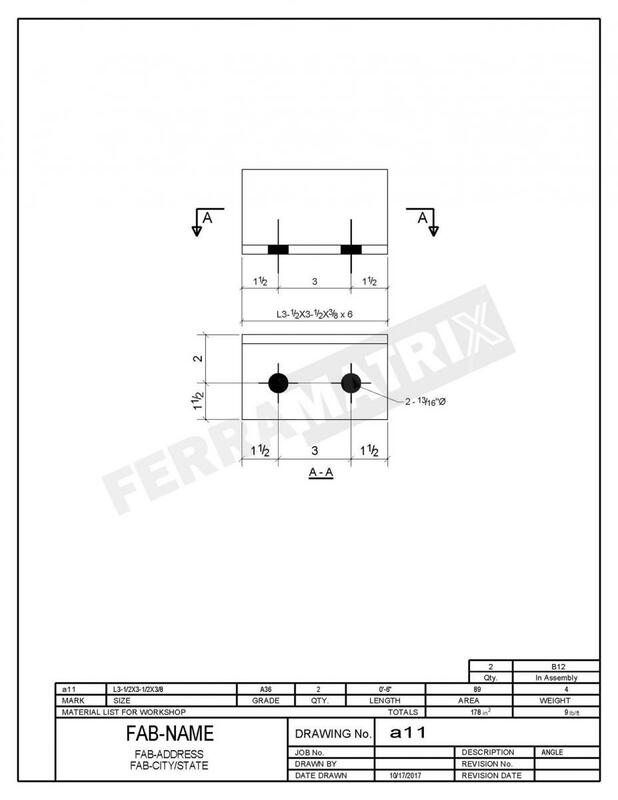 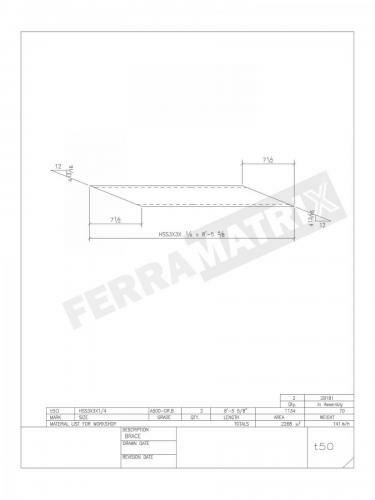 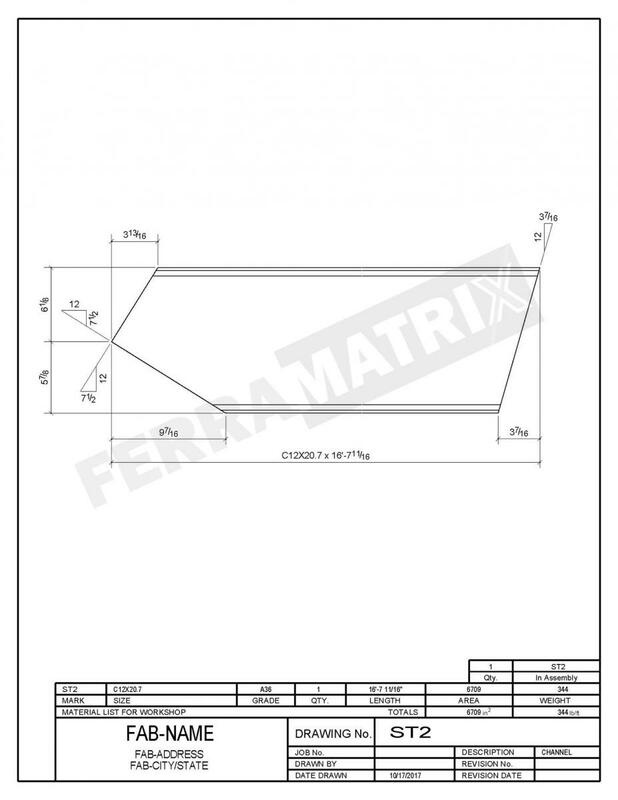 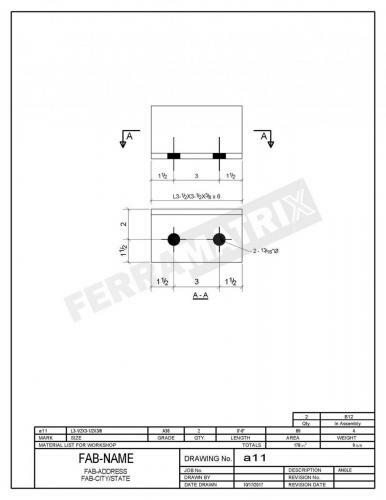 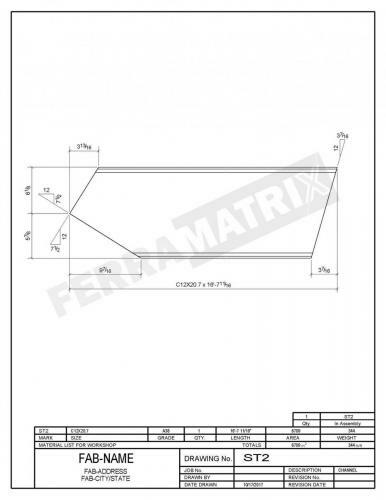 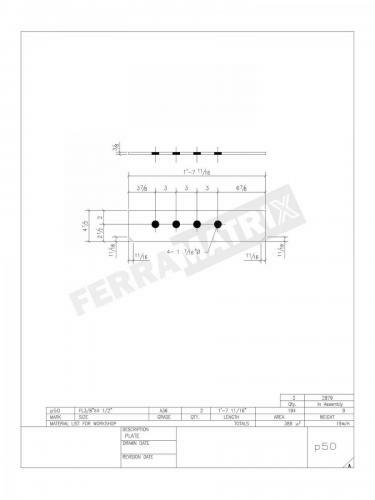 Single-part drawings usually use small sheet sizes, and it provides complete and precise descriptions of a part's dimensions and conveys the information needed to create the part. 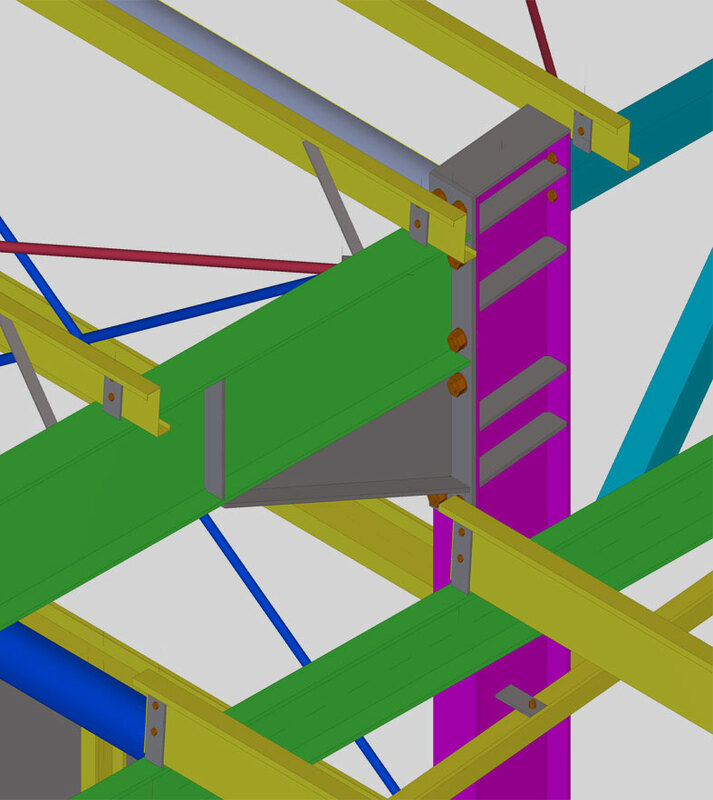 The ease of interpretation of an efficient part drawing sets the tone of architectural success for any project. 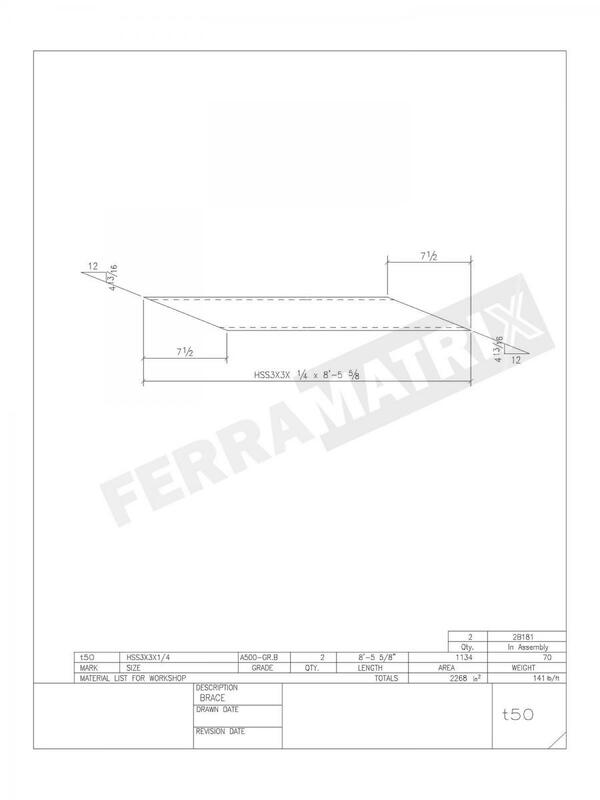 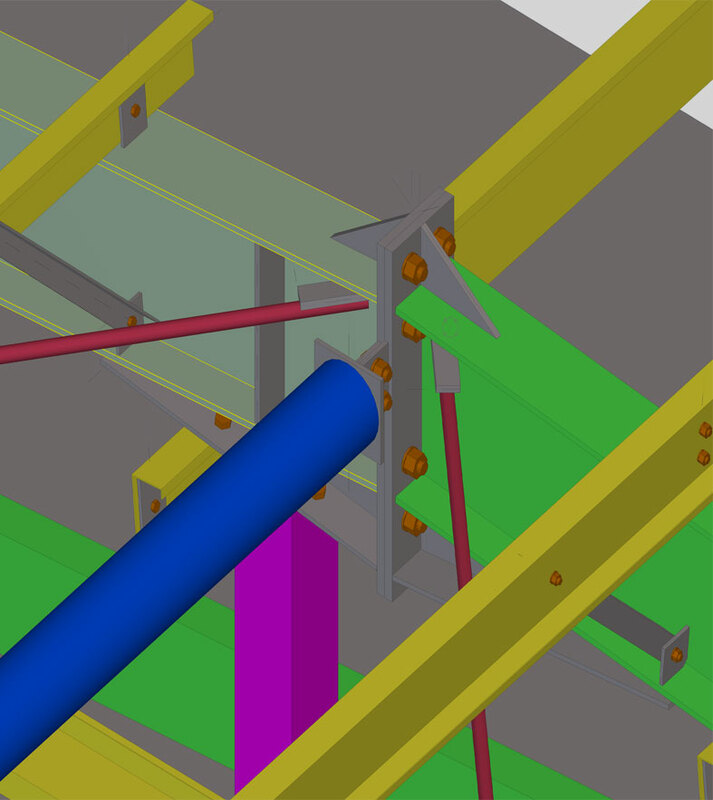 Our team at Ferramatrix is adroit in delivering efficient drawings and meeting client expectations to the tee.